The Alchemy Team loves the challenge of renovation work. From the basics of kitchen and bathroom renos to the complexity of major renovation of whole houses, we’re equipped to handle the planning, designing and construction of any renovation project. We believe in being creative during the planning stages, technically savvy in our approach to the build and meticulous in every detail of the project, from start to finish! In areas of limited possibilities, we look for new space within your existing footprint so as to achieve the greatest value for your home renovation project. 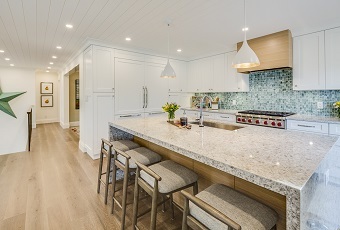 An example of our technical expertise is shown in our “cellar conversions”, where we found a unique solution for older Vancouver homes, adding consider new space within the original footprint. We understand how to make the best use of the latest construction innovations and technologies available. Alchemy Construction is a licensed Residential Builder and backed by a third-party warranty company. Contact us today to discuss your home renovation. We’d be pleased to sit down with you to discuss your specific details. 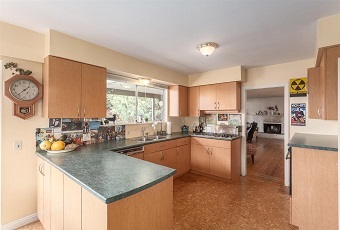 Click here to see our portfolio of renovations.